The Chelmsford Museum is based in Oakland’s House, an historic property off Moulsham Street in Chelmsford, Essex. It is a Grade II Listed building. 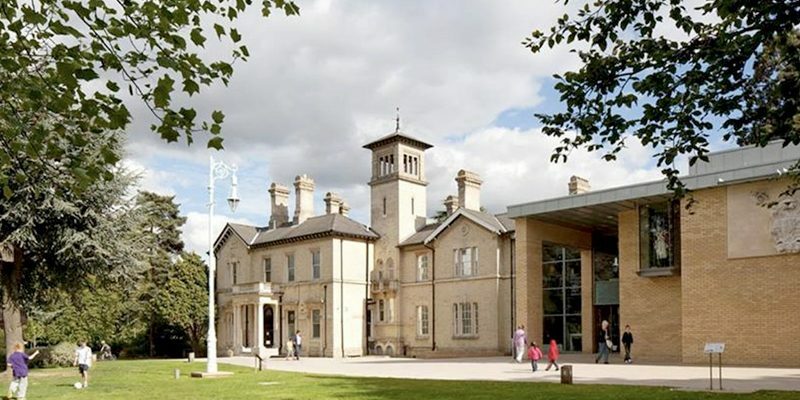 Fisk Grup have recently completed a fire alarm installation to the newly refurbished Museum. Take a journey through Chelmsford’s history, from the Ice Ages to the present day.